The ultimate goal of the clinical education and training provided at the Windsor University School of Medicine (WUSOM) is to prepare students for pursuing better career opportunities in a primary care specialty. Early clinical training gives medical students a great opportunity to apply the clinical experience and problem-solving skills that they have acquired in solving real-world challenging situations. Studying medicine in Basic sciences makes you think like a student. On the other hand, early clinical training makes you think like a physician. To achieve a broad-based experience in medical practice, students are assigned clinical clerkships in hospitals. 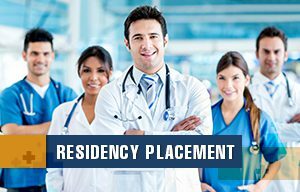 The clinical clerkships are provided at affiliated training hospitals and clinical centers. During clinical rotations, students apply what they have learned from their curriculum and clinical labs, which helps them develop a clear understanding of what they are expected to do as a primary care physician. 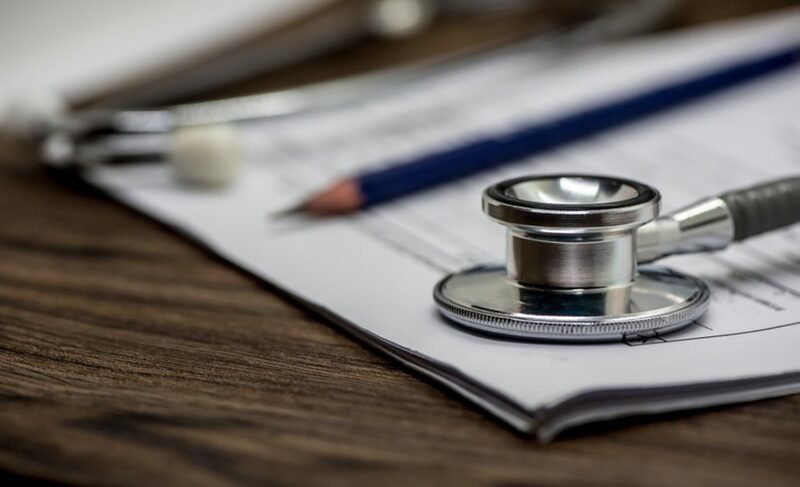 In fact, according to a study, offering an earlier exposure to clinical experience helps integrate and strengthen the medical education curriculum, which in turn is beneficial to the problem-based learning approach that WUSOM rigorously adheres to. In clinical clerkships, you are supposed to encounter a variety of patients of different ages and cultural backgrounds. By becoming familiar with a range of clinical and community environments during clinical clerkships, medical students will be able to treat patients of different ages, medical histories, and different cultural backgrounds. In clinical rotations, students are required to take a comprehensive history and perform an in-depth physical examination. With the help of clinical skill labs and on-campus simulators, our students are drilled in the know-how of formulating a differential diagnosis and therapeutic plan by leveraging their pertinent medical background and clinical experience to treat patients. They try to diagnose the patient’s problem by gathering all the basic and important information, such as the patient’s history, physical examination findings, imaging studies, and laboratory results to diagnose and treat the disease. With great power, comes great responsibility. 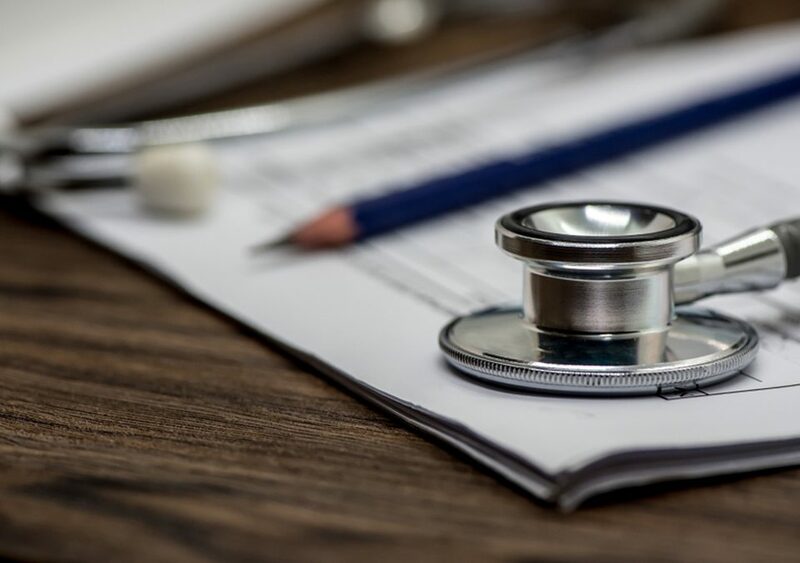 In clinical rotations, students realize the importance of primary care physicians and learn how to develop and maintain an ethical and professional attitude. They leverage their current medical knowledge to identify, evaluate and minimize risks for patients. This way, they comprehend the importance of maintaining and developing clinical skills, a sense of responsibility and attitude required for consultation, and the relevant medical practice to treat patients. 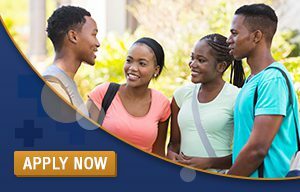 Enroll in our Clinical Science program today and get hands-on clinical training provided by the expert staff of St. Kitts’ Windsor University School of Medicine.